New York City isn't usually the first place you'd look to find Hula Dancers. However, on GigMasters.com, anything's possible. 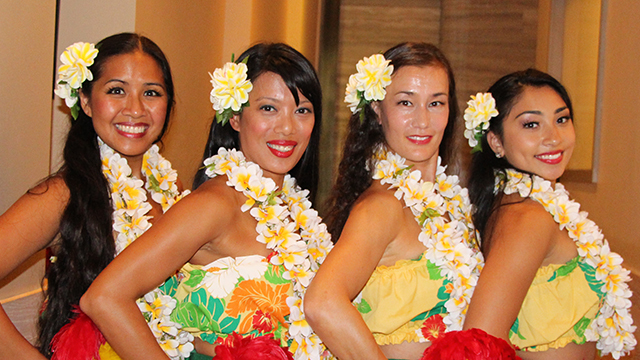 We recently had an opportunity to meet the girls from Aloha Hula NYC. They've been an award-winning top member since 2007 and, at the time of this post, they have 300 verified bookings! Read more info and booking details for Aloha Hula NYC here.